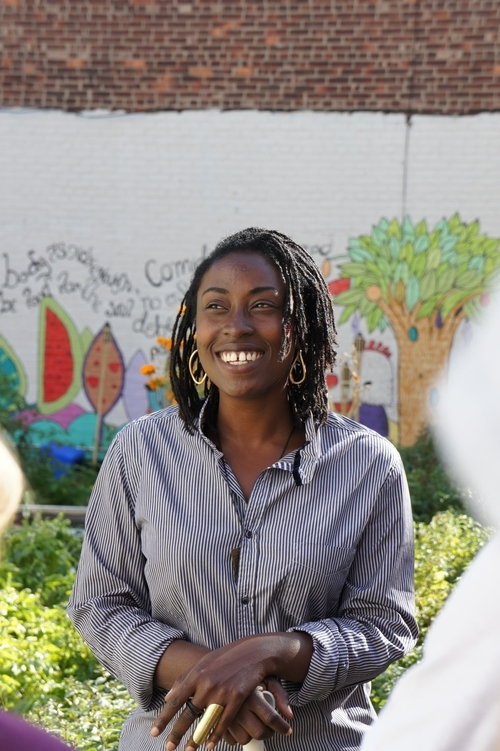 On the Season 4 premiere of Food Without Borders, Sari is joined in-studio by Yemi Amu, the co-founder of Oko Farms, Brooklyn’s largest and oldest aquaponics farm. Tune in for a conversation about farming, responsible fish consumption, and Yemi’s journey from Lagos, Nigeria to Queens, NY. Episode 40 | Turmeric, Sexuality, and Social Justice with Sana Javeri Kadri, Queer Food Photographer and Founder of Diaspora Co.